Time for a new carpet? Let us come to you! Now you can redecorate the easy way, in your home. The Home Design Carpet and Rugs Shop at Home program delivers design expertise right to your doorstep. Enjoy mill direct pricing on every square foot of carpet you purchase. Our design consultants will help you match actual samples to your rooms. 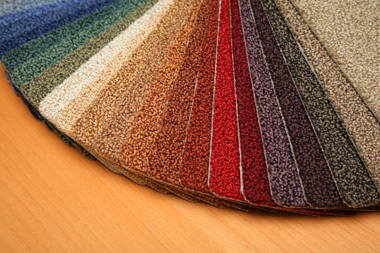 We bring a wide selection of brand name carpet styles for you to choose from. It’s the simple free, fast, convenient way to get guaranteed professional installation at the guaranteed lowest price!! !